Thank you for your continued support of our Junior Kenshi in your dojos, and across the province. In the past few years, we have been seeing increased participation in tournaments and greater retention among our youth groups. 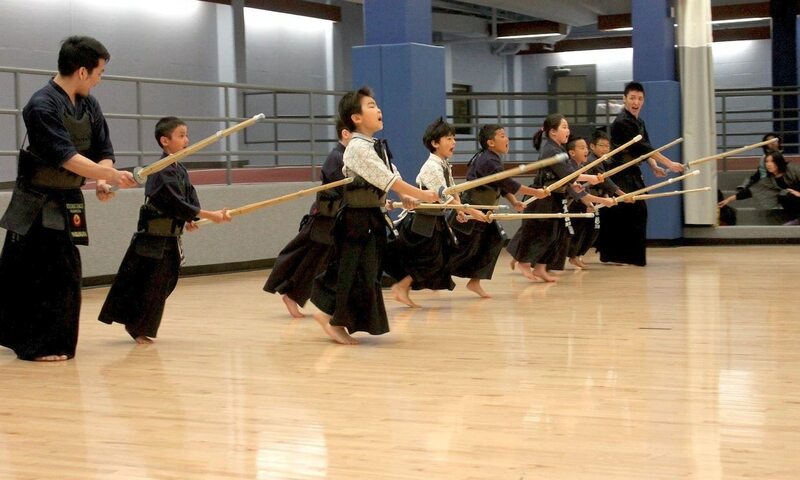 The continuous commitment of Kendo Ontario provides the opportunity to continue focusing the promotion of the art among youth in the province. We would like to announce the next Junior Godo Keiko on SUNDAY MARCH 24th from 11AM-2PM hosted by the BURLINGTON KENDO CLUB. Thank you to all parents, volunteers, and sensei for your time and dedication to supporting your child’s Kendo development. 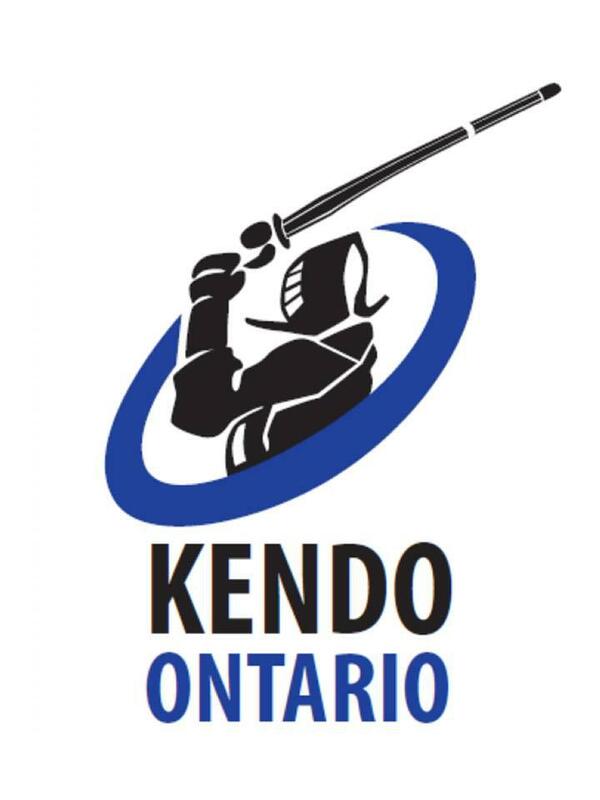 For anyone interested in supporting Kendo Ontario with the Junior Development Program in any capacity, please feel free to connect for volunteer opportunities.